More and more, new labor laws affecting hourly workers are emerging across the United States. Each new law brings with it a hefty fine for those caught unaware. In this article, we discuss new regulations surrounding predictive scheduling. We aim to give clarity on what predictive scheduling laws are, why they came about and what you can do to prepare for this new growing legal trend. Businesses with large hourly workforces are watching carefully as predictable scheduling emerges as the latest trend sweeping across many industries employing hourly workers. 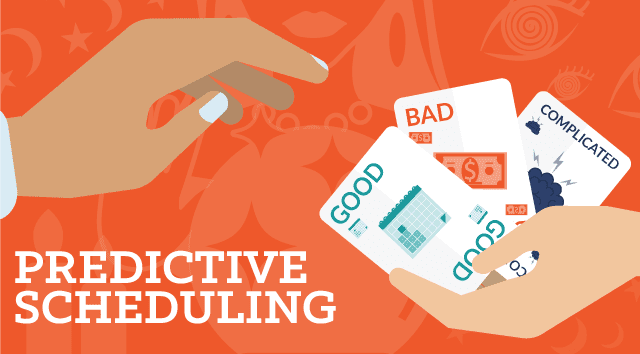 Why Are Predictive Scheduling Laws on the Rise? Hourly workers, especially those in retail, food, and hospitality industries have begun asking for predictable schedules so they can better balance their work and personal lives. Receiving schedules in advance helps workers schedule appointments, plan their monthly income, find childcare, and spend time socializing with family and friends. When you consider that most hourly workers currently have schedules that vary each week, often with shifts that run outside of typical daytime hours, finding childcare can be difficult, not to mention the inability to predict regular earnings for budget planning. Hourly workers are also speaking out about on-call work assignments, where employees are asked to be ready to work, but may not be called into work. Other hourly employees are asking for more stable work schedules with consistent work hours each week. Some hourly employees are merely tired of getting called into work at the last minute to make up for staffing errors or an unpredictable surge in demand. Additionally, following the 2008 recession, many workers converted to part-time service work, often filling their wage gap with several part-time jobs. Hourly workers want to know their schedules ahead of time so they can coordinate between their jobs. Predictive scheduling laws are intended to give hourly employees the benefit of planning their lives beyond work. While predictive scheduling laws are well-intentioned, businesses and employees may find themselves with additional dilemmas. Many workers are left asking if stable schedules are worth losing shift availability and schedule flexibility. Many hourly workers prefer working schedules outside of regular daytime hours so they can go to school, help with childcare, or work other jobs. Flexibility is also beneficial for employers too, who often experience variations in demand depending on the time of day or season. Changes to scheduling laws can be difficult, especially when those changes bring both positive opportunities and new challenges in one fell swoop. In cities and areas where predictive scheduling regulations are in place, both sides are doing their best to adjust. For instance, businesses combat fluctuating labor needs by offering a volunteer schedule sign-up list for employees who are interested in working additional shifts. Businesses are also seeing less turnover as employees improve their work/life balance. However, predictive scheduling laws are still in their infancy, with a fair amount of adjusting needed to accommodate both sides better. 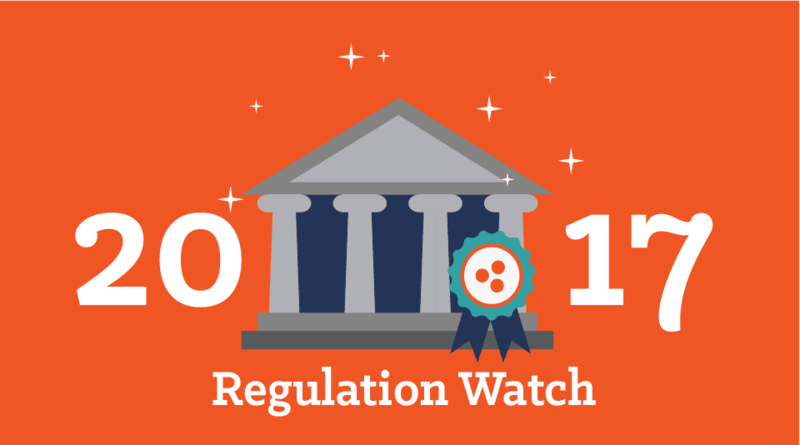 Many employers are watching to see how the new regulations “regulate” over time. While not every organization is impacted by predictable scheduling laws yet, the time has come to start thinking about how predictive scheduling might impact your business in the future. How Can You Prepare for Predictive Scheduling Laws? While the jury is still out on the future of predictive scheduling, one thing is certain; scheduling complexities aren’t going away. In fact, new labor and scheduling laws are only increasing the pressure on businesses and their scheduling systems. Organizations with hourly workers see just how complicated scheduling can get as more cities and states adjust to the concept of a fair work schedule and updated labor laws. 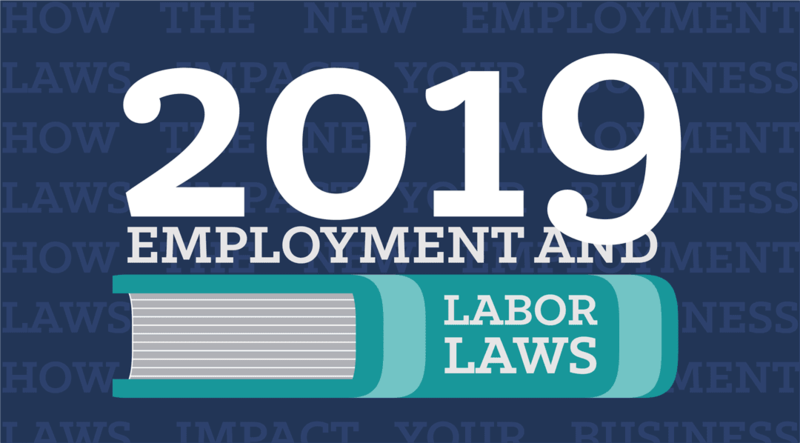 Keeping track of workforce availability, necessary trainings, overtime constraints, and communication needs, all while staying compliant with the latest labor law changes demands a more sophisticated solution than years past. Simply put, spreadsheets just can’t cut it anymore. If your business is experiencing scheduling headaches due to operational complexity or broken, out-of-date processes, you may want to consider looking into an automated scheduling solution. An automated scheduling solution centralizes both the strategic and tactical needs of your organization into one solution allowing your managers to develop schedules in advance, determine employee availability, allow adequate rest time between shifts, and maintain all of the operational rules you need to keep your business compliant. If you’re ready to take the complexity out of scheduling, contact us today for a free demo. 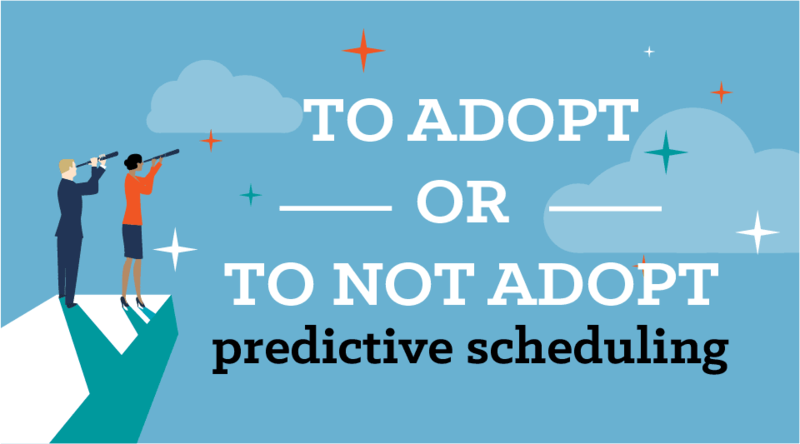 Should Your Company Adopt Predictive Scheduling Policies?